Sprouting from the musical foothills of the Blue Ridge Mountains, Charlottesville, Virginia’s LOVE CANON currently resides in full bloom. 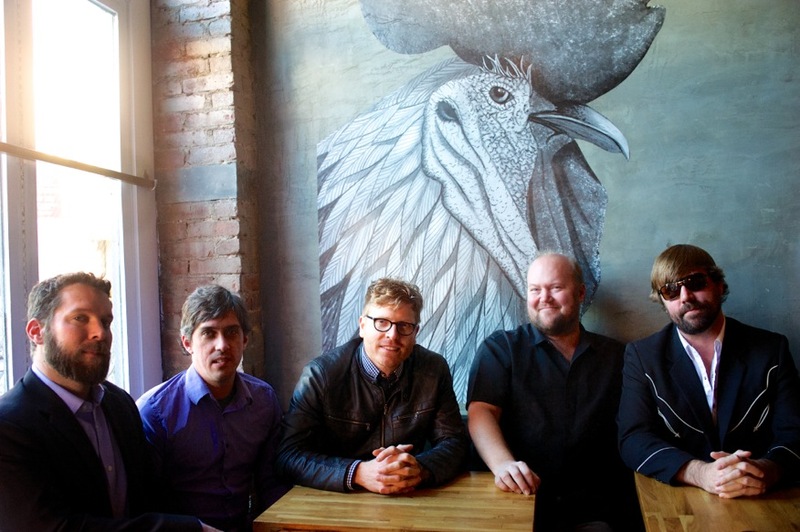 The musicians, led by guitarist Jesse Harper, are five seasoned virtuoso string players fused together by wood and wire to become LOVE CANON. 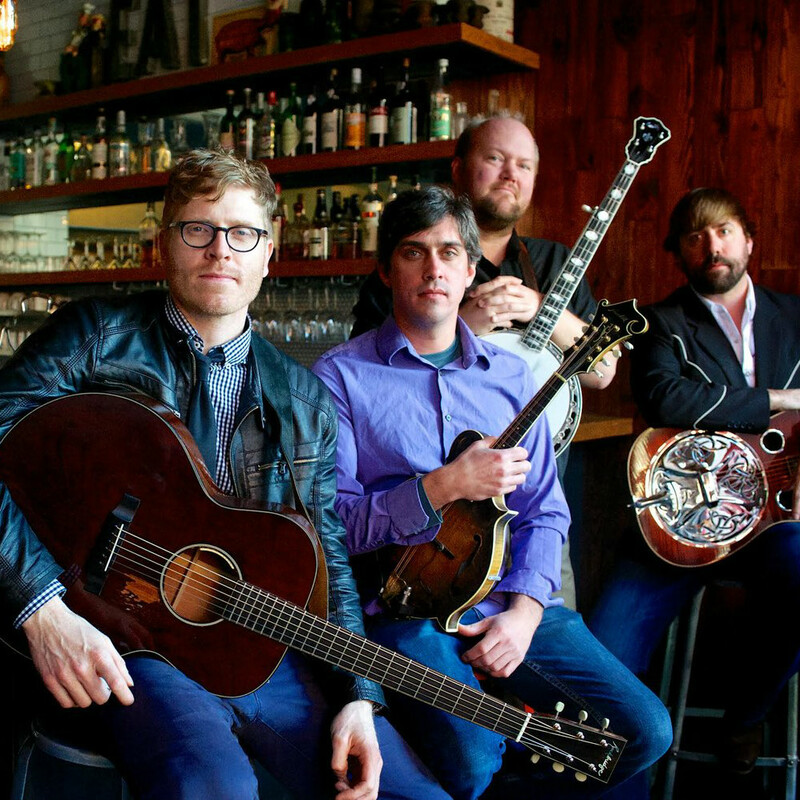 With a passenger van and a trucker’s atlas, LOVE CANON has been touring the mid-Atlantic since 2010 bringing their own blend of raucous bluegrass to the masses. The band’s diehard fans are music lovers first and foremost, drawn to the beautiful high-lonesome stylings of Harper’s guitar and vocals paired with banjo master Adam Larrabee, mandolin pickin’ by Andy Thacker with Darrell Muller holding down the low-end on upright bass. The band is augmented with the sweet sounds of resonator guitar king Jay Starling on the Beard MA-6.